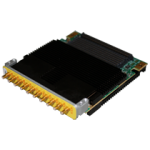 Annapolis Micro Systems Mezzanine Cards are designed from the ground up for superior density and performance. 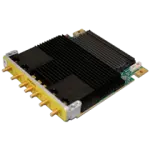 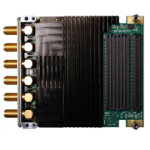 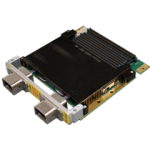 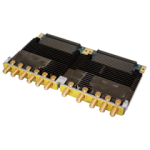 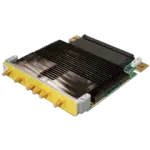 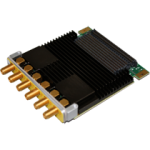 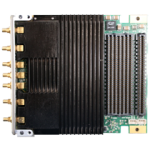 All Annapolis ADC/DACs deliver world class performance, allow for synchronization across multiple cards, and can accept external clock and trigger. 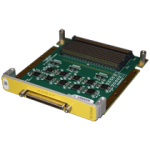 Some cards also have on-board (internal) clocking options. 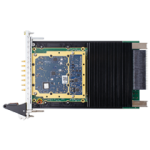 Following are most of Annapolis’ mezzanine cards.